Home / General Information / A Surprising Twist! 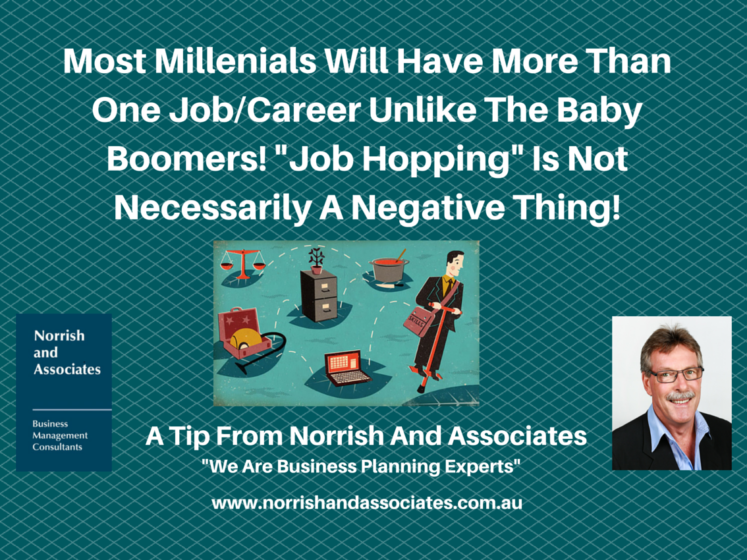 Turns Out, Job Hoppers Are Better Workers! Not only are they better workers, they make more money. Shocking, huh? For a long time, job-hopping was viewed as a red flag by employers and recruiters—but now the times are a-changing. Unlike Baby Boomers, most of whom probably went to school, obtained a degree, and worked in the same field for the duration of their career, Millennials are far more likely to scope out a few jobs—if not careers—in their lifetime. Read on, because Stacey Gawronski has got some more surprising job-hopping statistics for you.